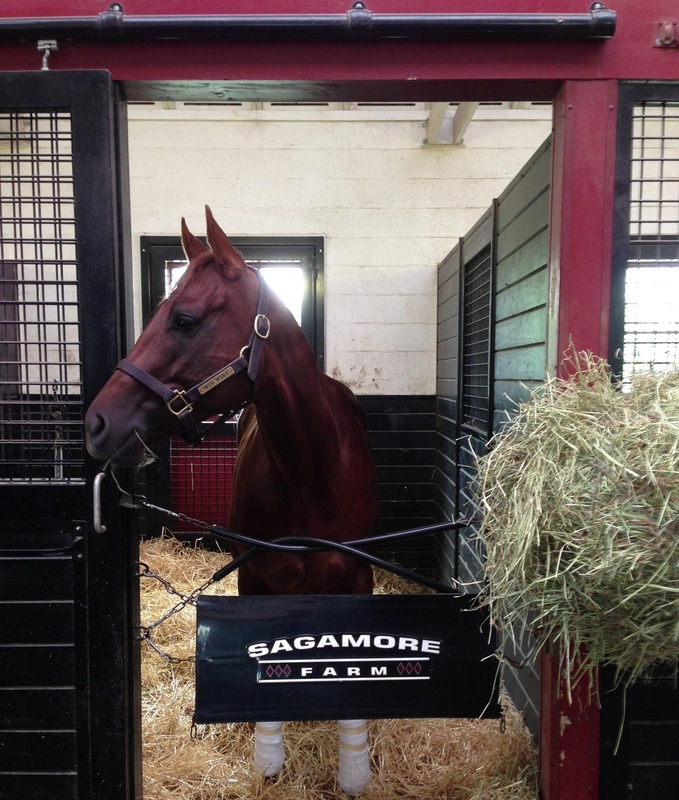 Wednesday began with a tour of historic Sagamore Farm. The place is absolutely gorgeous, with so much history. Started by Alfred Vanderbilt in the early 1930’s, Sagamore quickly became a powerhouse racing stable and breeding operation. The farm was home to many famous turf stars, including the great Native Dancer, winner of the Preakness and Belmont Stakes, and one of the greatest sires in ever to stand in North America. We brought several “social media VIP’s” and bloggers on the farm tour, to try and spark an interest with them in our sport. It helps that Sagamore is now owned by Under Armour founder Kevin Plank, who is gradually returning the farm to the dynasty that Mr. Vanderbilt once created. 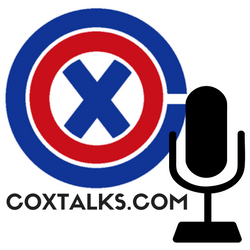 Everyone was fascinated by all of the stories and sheer beauty of the land, and after our tour we went to the nearby Oregon Grille to grab lunch – which was an awesome restaurant. 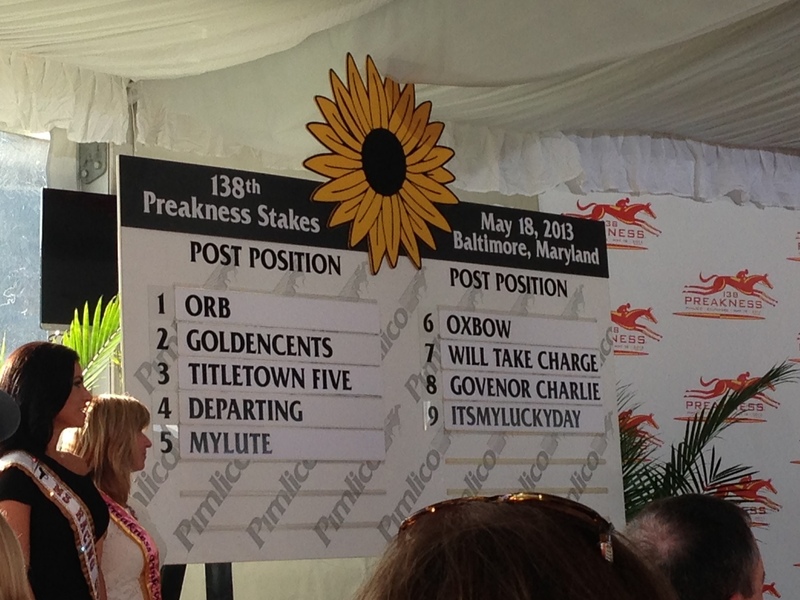 We parted ways with our guests after lunch and then it was off to Pimlico for the Preakness Stakes post-position draw. 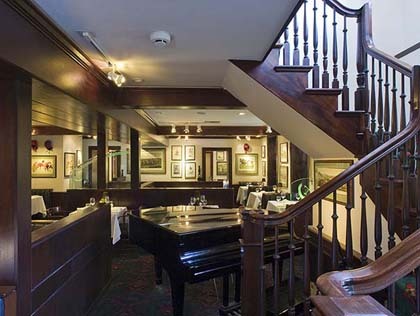 Pimlico, like Sagamore, treated our team with great hospitality and charm. The food was great at the Preakness draw too – sushi, oysters, shrimp, lobster ravioli, and cupcakes that were dangerously good. 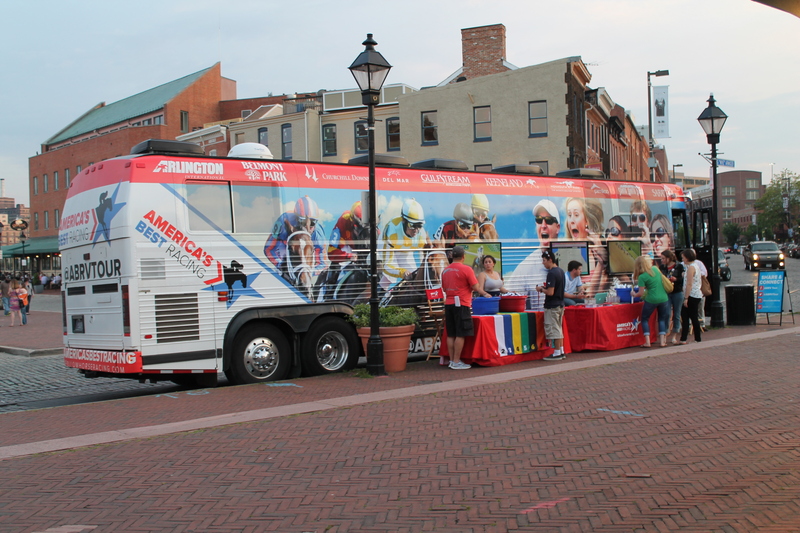 After the draw, it was off to Fell’s Point, a great spot right on the inner harbor, where we went out and encouraged fans to talk to us about the Preakness, and even gave away a few sets of tickets to Friday’s Black Eyed Susan Stakes as well as Saturday’s Preakness. It was an action-packed day that we thought to be very successful, and it always helps to be surrounded by great people. 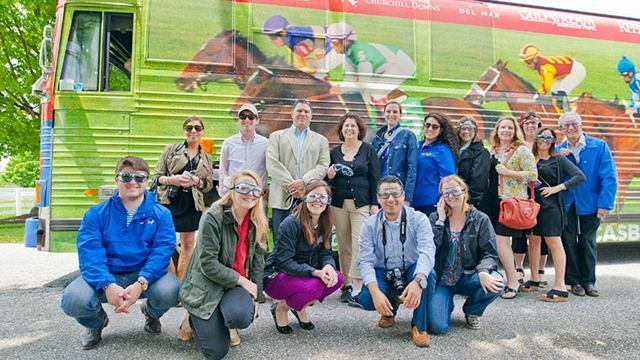 Our Thursday includes the Alibi Breakfast at Pimlico, a visit to the Under Armour Headquarters, the adventure of getting the ABRV into the infield, and finally the Pregame to Preakness party at the Ravens Stadium. Until tomorrow, giddy up.